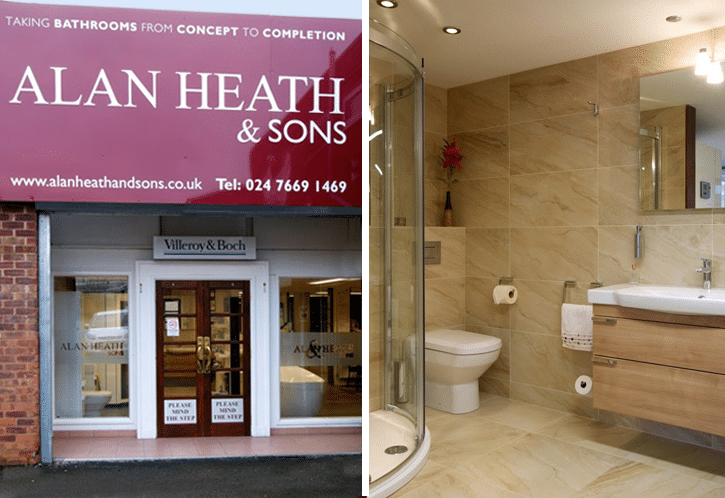 We’ve been designing and installing bathrooms since 1986 and we like to think we’re pretty good at it too. We love creating the perfect space in your home to set you up for the day or relax and wind down in. The bathroom is one of the most visited rooms in your home so for us it’s all about making that room the best it can be for all its uses, and creating a space that will be a joy to use for years to come. It’s quoted that we spend around three years of our lives in the bathroom. Did you know that? Out of all the visitors to your home, 70% will snoop through your drawers! We’re fascinated by the bathroom and the downstairs toilet, aren’t we? So it’s worth keeping them tidy if you’re concerned about what they think! 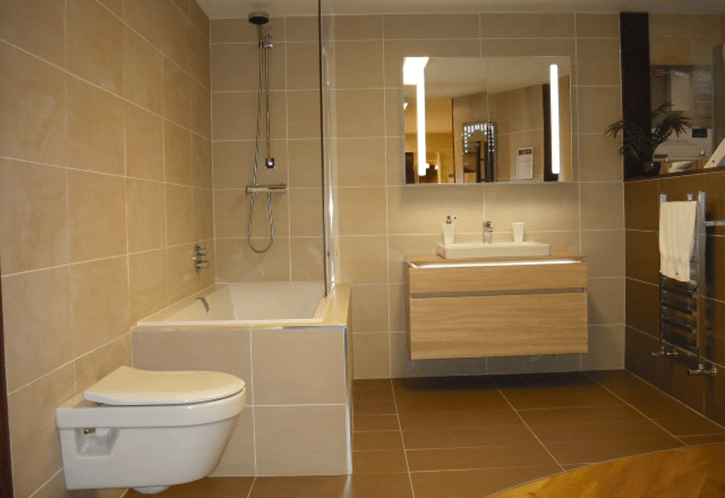 When you or your guests use a bathroom designed and fitted by us it’s a pleasing and luxurious experience. From a full bathroom renovation with careful design and fitting by our specialist in-house installers to supply only – we’ve got you covered. Our team work from concept to completion and are there for you afterwards too. 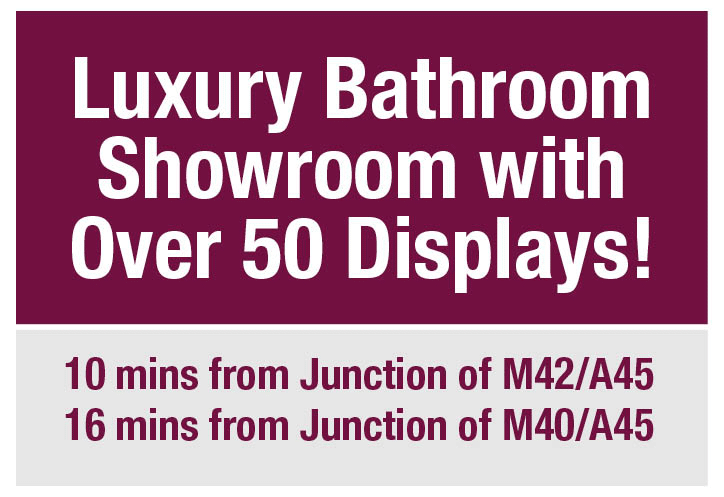 We’re very proud of our unrivalled aftersales service as well as our high quality bathrooms. Here are just some of the reasons we’ve been in business for so long and many of our customers come back to us. That tired and sad looking bathroom might well be beyond repair or a simple clean up. Refreshing the towels and cupboards is possibly beyond what you need now. That’s when we start again. 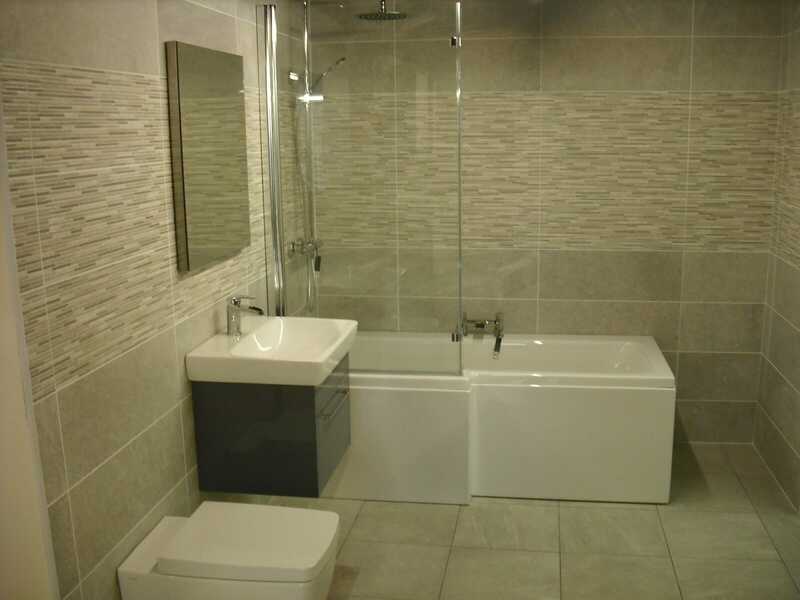 We can turn your old bathroom into the perfect luxury designer space. We’ll look at the layout, the main use for your bathroom and who needs it, and design you the perfect style to suit you and your home. This is important to get right as you can’t paint over badly designed bathrooms! Your old bathroom is removed and disposed of by our team and we manage all the logistics for you. After chatting and agreeing on the design we’ll get a date booked and get our experienced team to work. One of the parts of our service that we pride ourselves on is the total overseeing of the project. You won’t need to be organising skips, electricians and plumbers – we handle it all! The design is paramount to the success of your project so we use CAD design to build and then show you around your new bathroom before we’ve even laid a tile or ordered a pipe! CAD design uses computer software to show you what your new bathroom will look like. CAD is a fantastic technology that enables us to plan your designer bathroom, en-suite, shower room or cloakroom right there in front of you or after you’ve left us with your ideas. You’ll be able to see the plans and elevations using brilliant revolving 3D images. 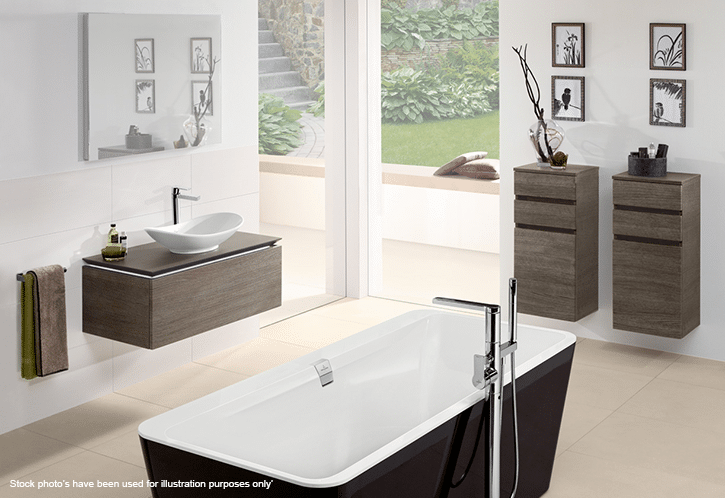 Years of experience tell us this is the best way to help you understand and imagine your new bathroom design. This is far better than the free online planners that litter the internet. There’s really no substitution for experience and knowledge! We can change and modify your design if you need us to, so if situations change it allows us to move with them. CAD design is a very important part of the design process as it gives you our expertise and shows you with your own eyes! Visit our CAD design page for more information. We don’t have to design and fit your new bathroom. 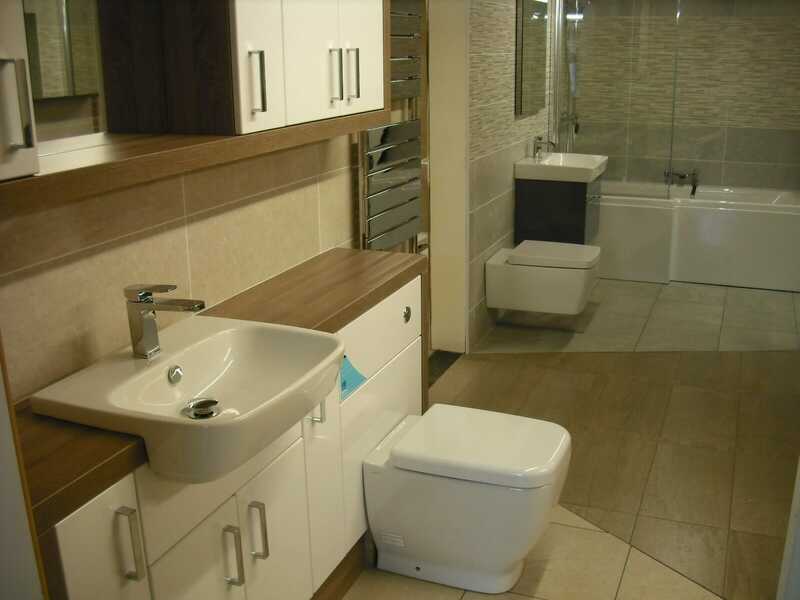 If you’re doing it yourself or you’ve already got builders in then we’re happy to just supply your bathroom suite and goods. We are a listed distributor for many of the top manufacturers and can help you to choose the right bathroom accessories and suite. 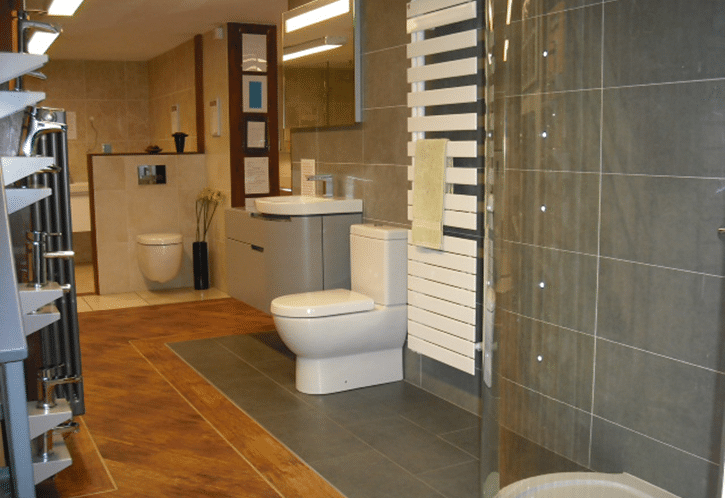 We always recommend that our customers come to our Coventry showroom to see our products and meet the team. We’d usually recommend getting us to do this fitting and design as that’s the best way to get the best result, but the decision is yours. If that’s possible, then yes we are. We’re quite happy to admit that we do get a little excited and giddy about new designs and products that come our way and that we are very much ‘into’ bathrooms. You’ll spend three years of your life in there. It makes sense to get it right!